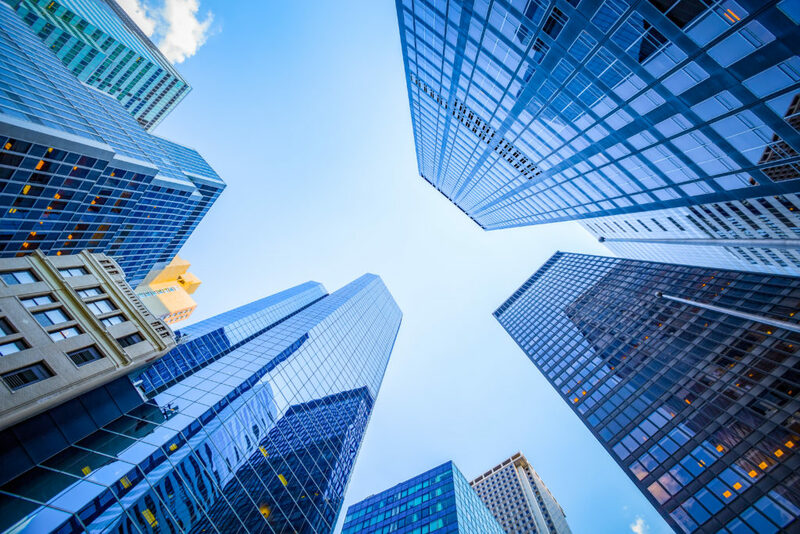 In North America, a building’s energy consumption accounts for nearly a third of operating costs – it’s widely known that inefficient buildings waste millions of dollars a year. Energy benchmarking, then, is a valuable tool not only for reducing carbon footprints, but also for decreasing utility expenses. Energy benchmarking reviews a building’s energy consumption and provides the necessary data to determine if a building’s performance is improving or worsening over time, and how it compares to its peers. Benchmarking actively measures and tracks energy consumption with the resulting data aiding building owners in performance management and decision-making for improvements, upgrades, and efficiency initiatives. Increasingly, municipalities are implementing energy benchmarking programs, often as a requirement. Required or not, however, commercial buildings can utilize energy benchmarking as the foundation of their performance management plans to assess utility costs and address sustainability and environmental issues. The first step is identifying what data needs to be collected and measured, including facility and asset information, operating characteristics, timelines, as well as energy consumption and cost data (current and historical). From there, quality assurance measures verify that the data is accurate and detailed enough for analysis and reporting. Data analysis in energy benchmarking largely involves comparisons – against past performance, a reference codes and standards, national medians, or total portfolios. Essentially, energy benchmarking measures energy use and costs. But benefits extend far beyond that by allowing owners to understand how their buildings are operating, helping them to make decisions based on objective and reliable information, in addition to increasing awareness, prioritizing improvements, creating best practices, establishing reference points, developing energy management plans, justifying capital investments (i.e. retrofits and upgrades), lowering energy costs, and potentially increasing profit margins. While some owners wait to do benchmarking until they can afford improvements, the best time to start is now. Implementing energy benchmarking before energy audits, renovations, and upgrades allows owners to collect crucial data to help them make targeted, evidence-based decisions. Without the correct data, owners might make decisions that exacerbate rather than alleviate inefficiencies. The sooner organizations begin energy benchmarking, the more data they’ll have to create best practices as well as strategies for improvements. Natural Resources Canada offers free tools like the Energy Star Portfolio Manager and RETScreen clean energy management software. Plus, existing survey data and energy benchmarking programs are available for reference through REALPAC, Statistics Canada, and the Commercial Buildings Energy Consumption Survey in the U.S.
As a consultant, we understand government programs as well as building certification programs like ENERGY STAR, LEED® and BOMA BEST. In addition, we’ve designed our own exhaustive, in-house tools for comprehensive and accurate data collection and analysis and we are both experienced and qualified in advising building owners on energy management strategies that empower companies to improve while contributing to the development of sustainable cities and communities. Get more information on how we can help you with energy benchmarking.